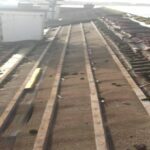 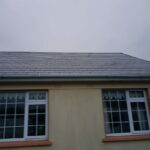 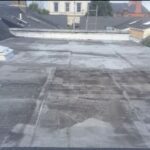 Emergency Roofing Services in Limerick City and County. 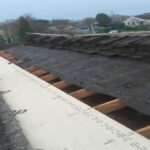 All Weather Proof Roofing Munster are registered roofers. 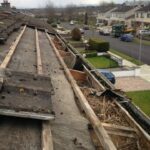 We have been serving our customers for over 30 years in Limerick City and County. 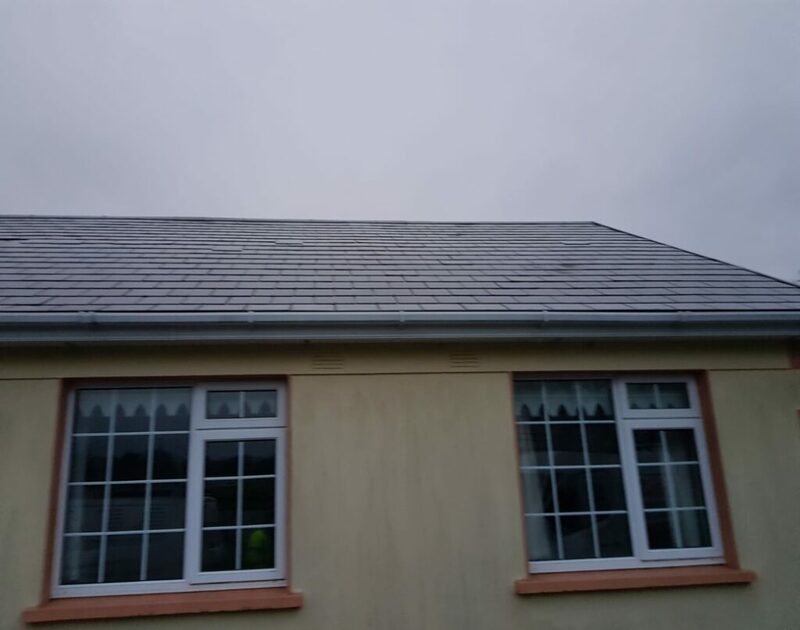 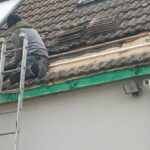 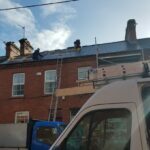 We are widely regarded as one of the top roofing contractors in Limerick, we have a reputation of being an honest, straight talking forward thinking company. 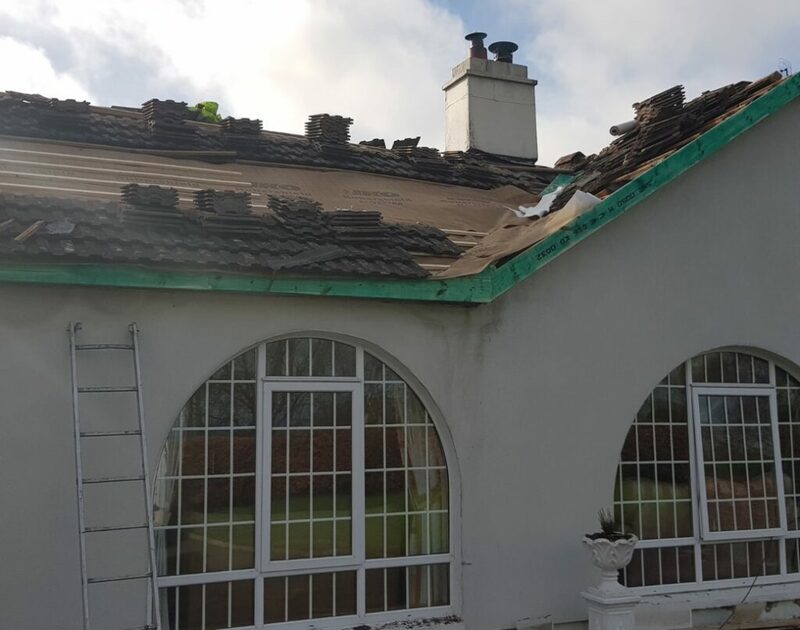 Our highly skilled team of roofers across Limerick, have extensive experience and we can offer advice on all aspects of roofing & roofing materials. 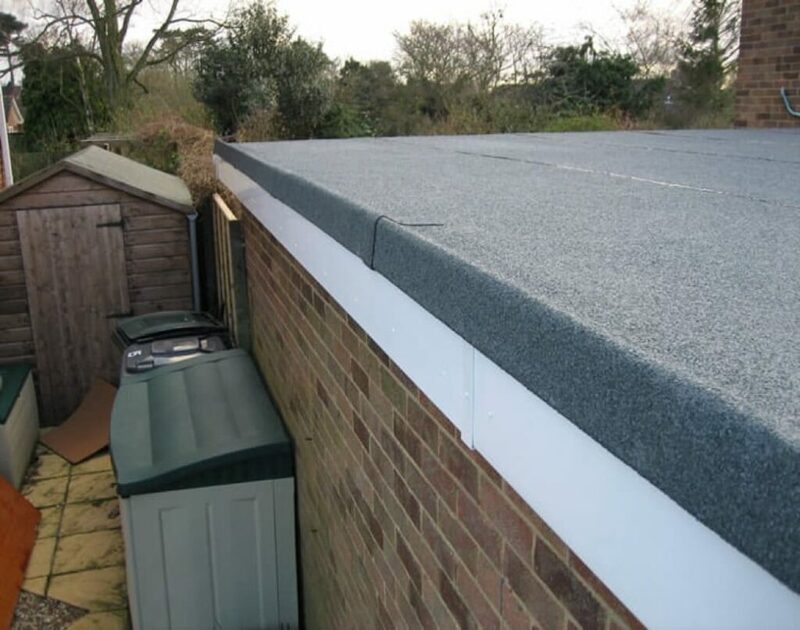 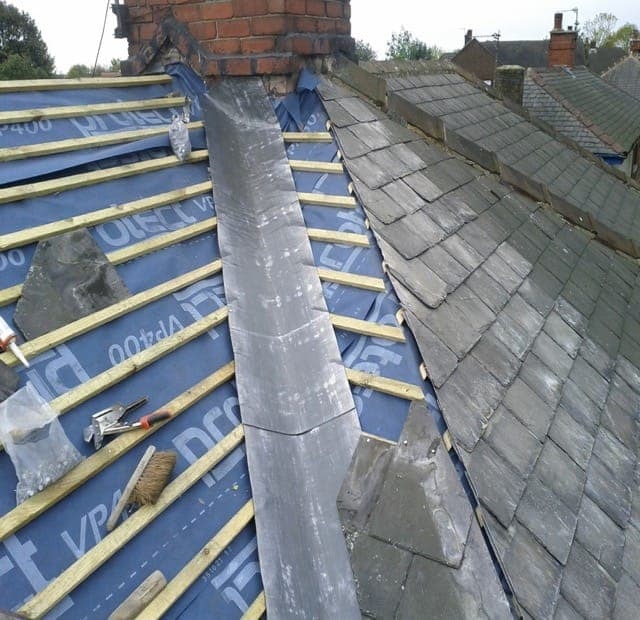 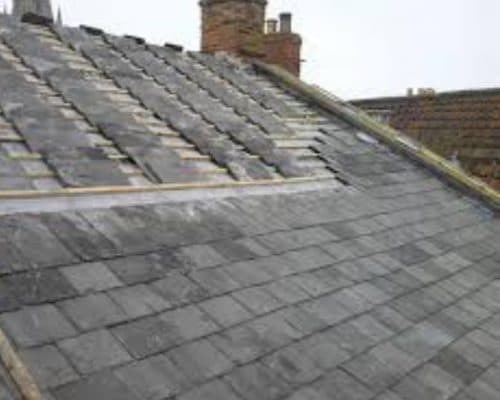 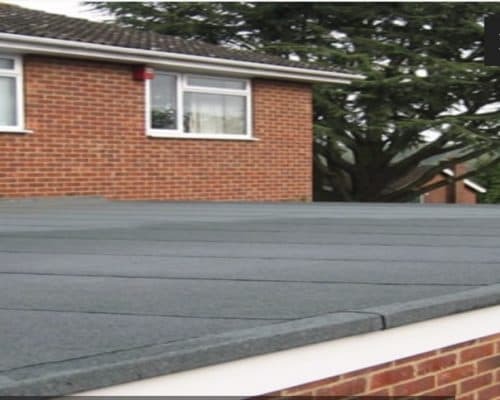 Roofing Services have a large client base and is an accredited member of CIF. 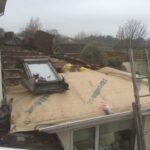 Health and Safety is a major priority for us. 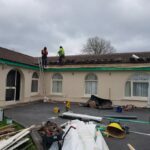 All of our are trained to the highest standard and hold safe passes, skills cards, manual handling certificates necessary. 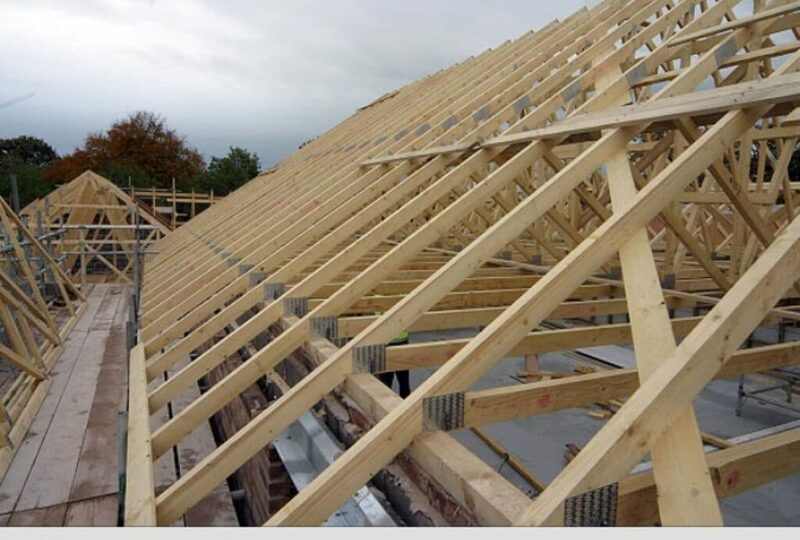 We are fully insured for over 6 million and are C2 registered. 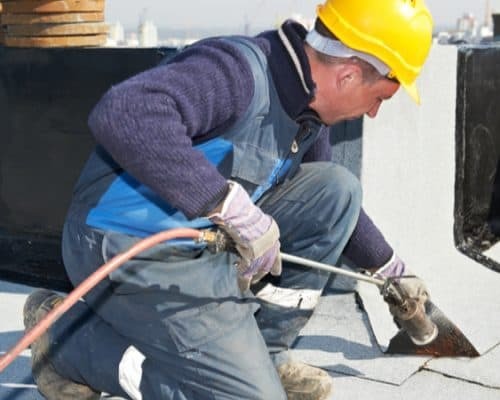 All our projects are supervised personally by our experienced foremen. 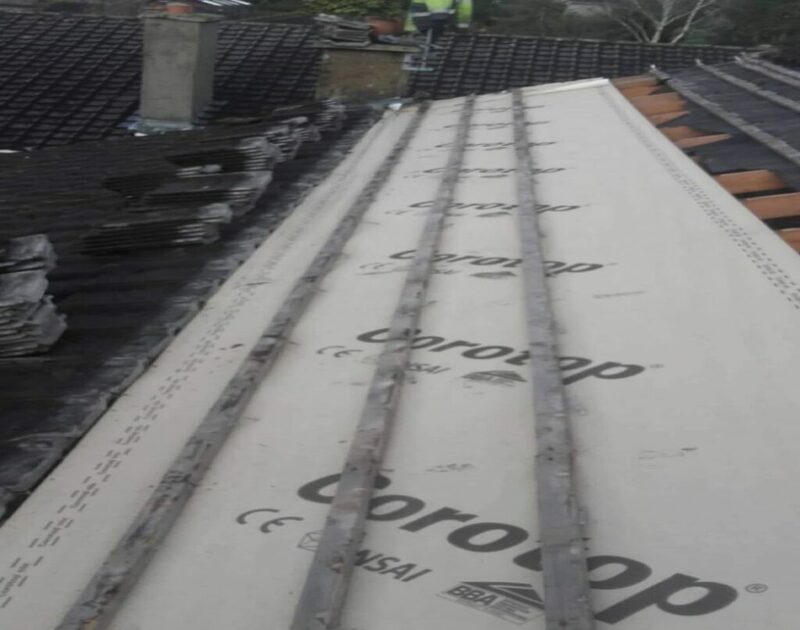 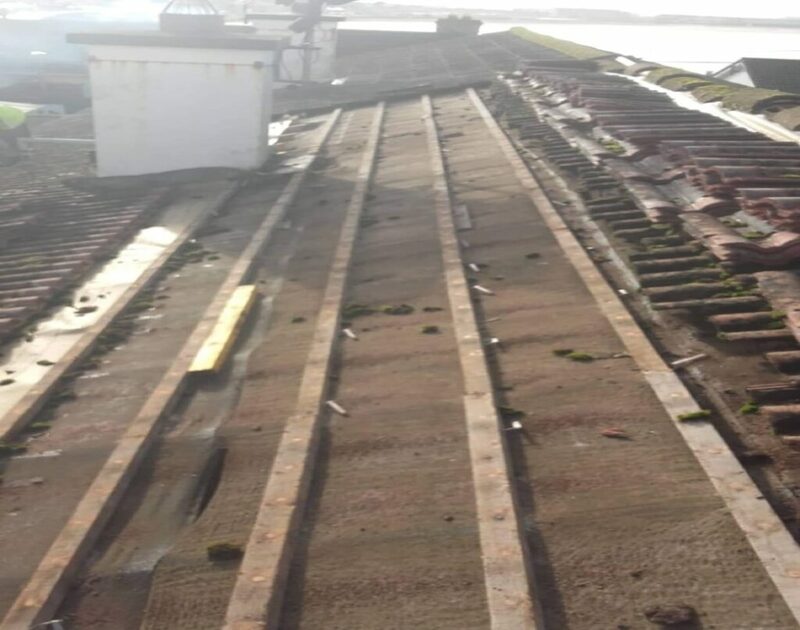 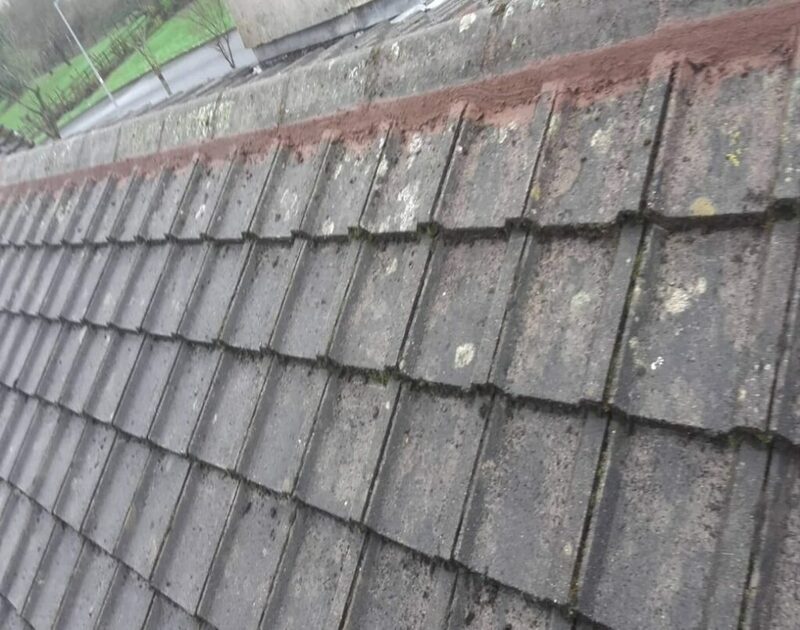 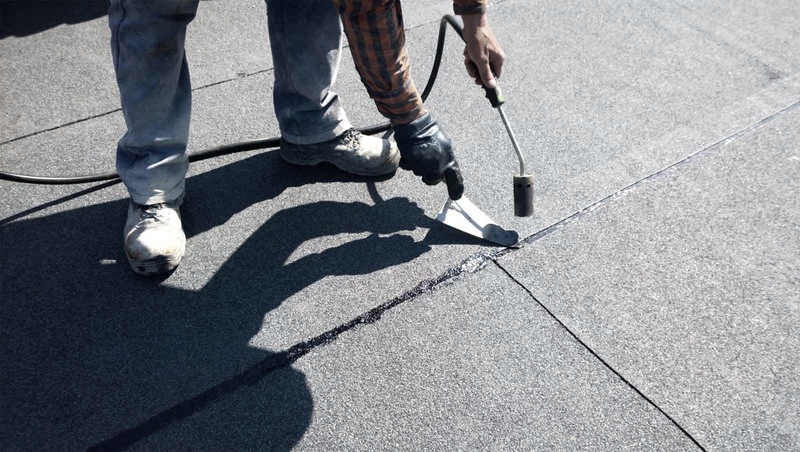 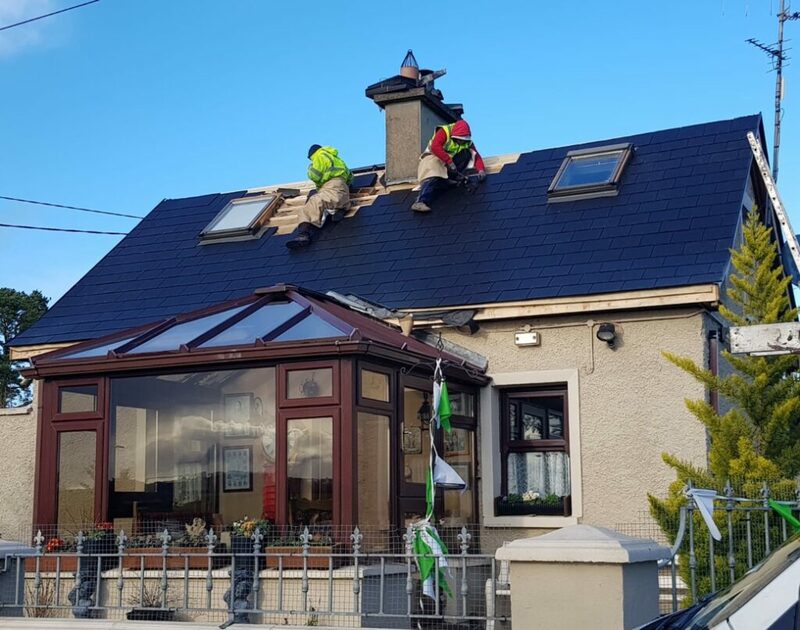 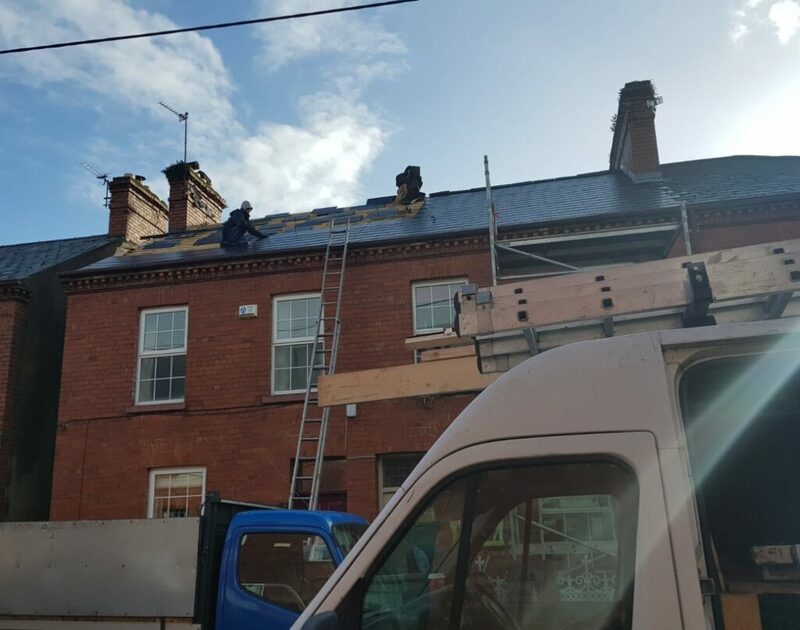 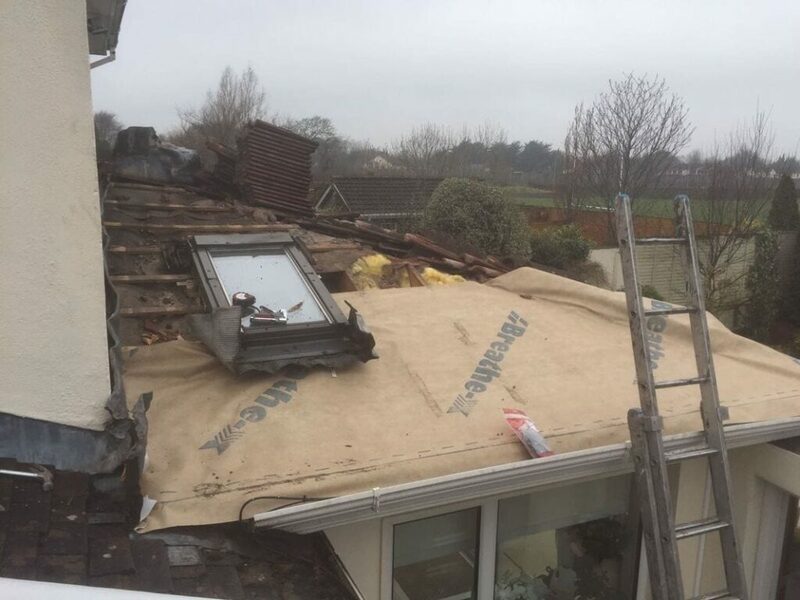 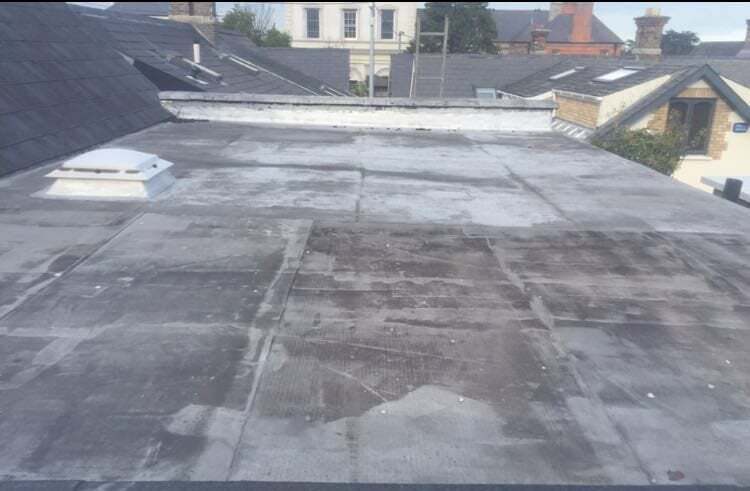 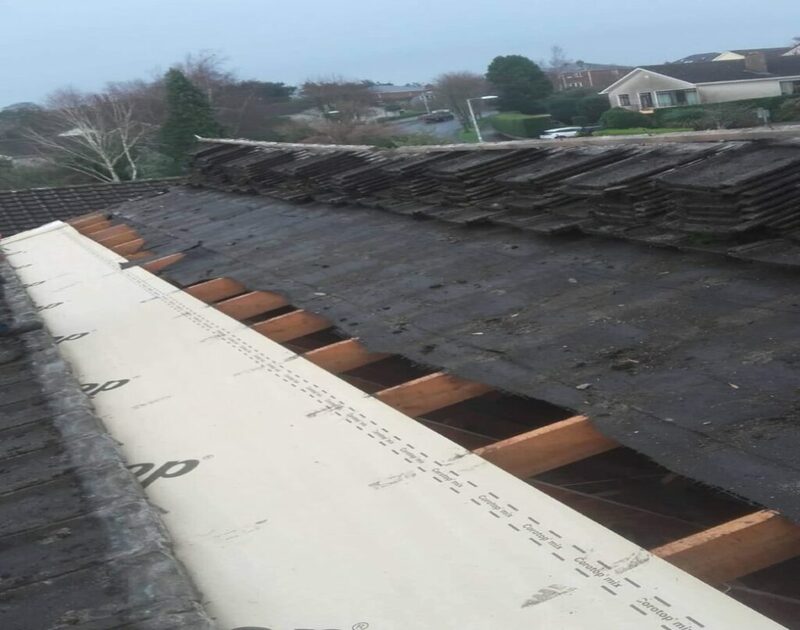 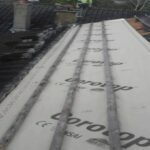 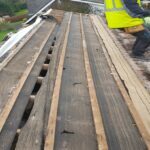 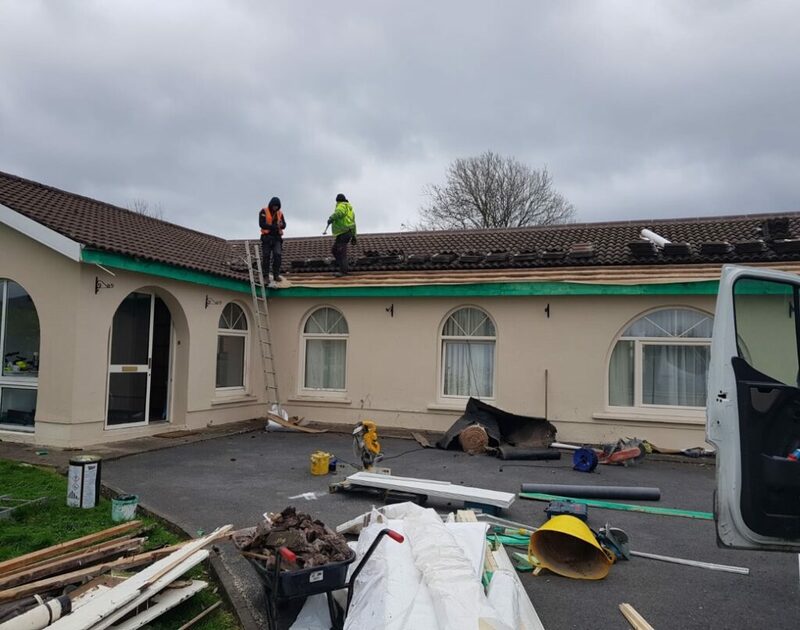 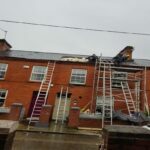 Residential Roofers in Limerick, Commercial Roofing, Roof Replacement, Roofing Repair, Roof Maintenance, Emergency Roofing Services for Limerick City and County. 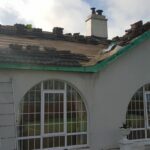 All Roofing Repairs Limerick your number one choice for comprehensive roofing services in all area’s of Limerick. 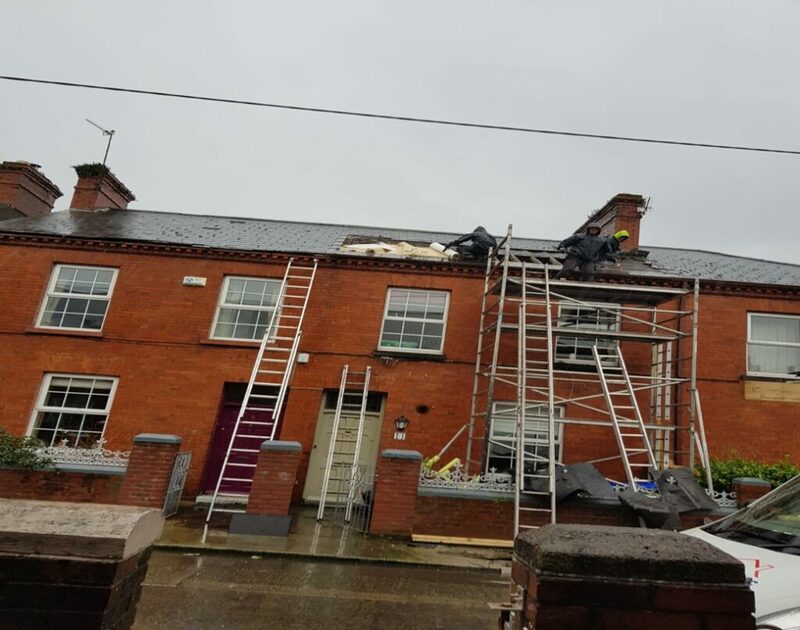 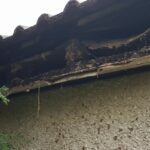 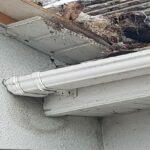 Roof Repair & Gutter Cleaning Limerick. 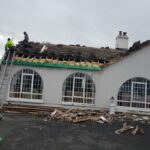 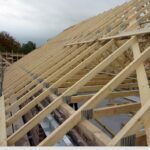 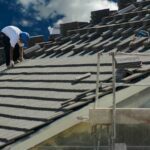 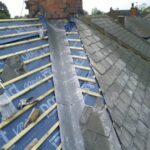 Roofing, Roofing Contractors in both Limerick, Roof Repairs, Roof Construction, Building Construction and Roofing Services Limerick. 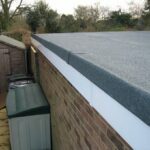 We have purchased a house and after moving into our new house, I was gutted to find a leak in the Flat Roof on our garage. 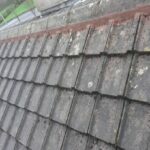 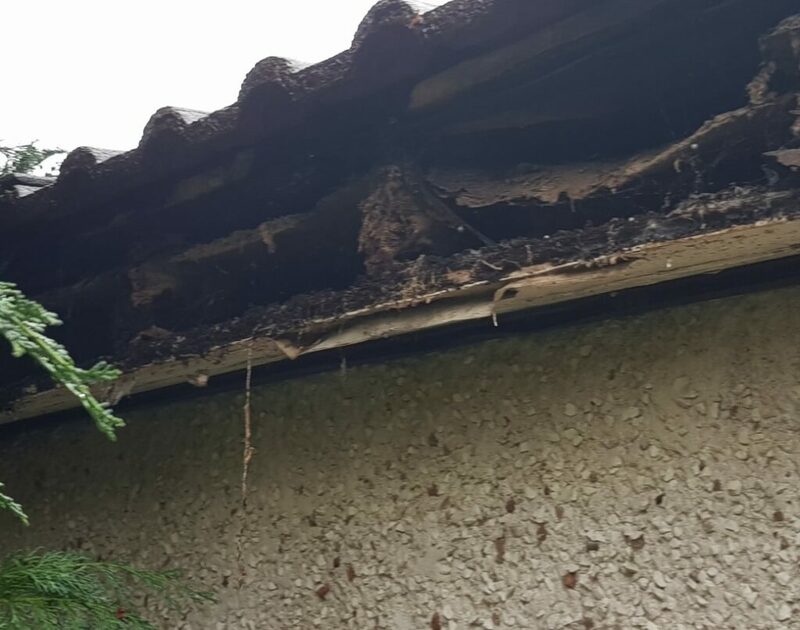 It clearly needed replacing, and after a bit of shopping around, I found All Weather Roofing Specialists via Google for Roofing. 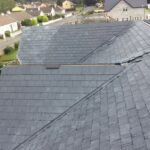 My roof was leaking and I was lost looking for a repair company. 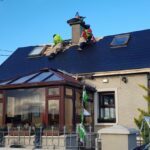 I found All Weather Roofers in Limerick on the internet. 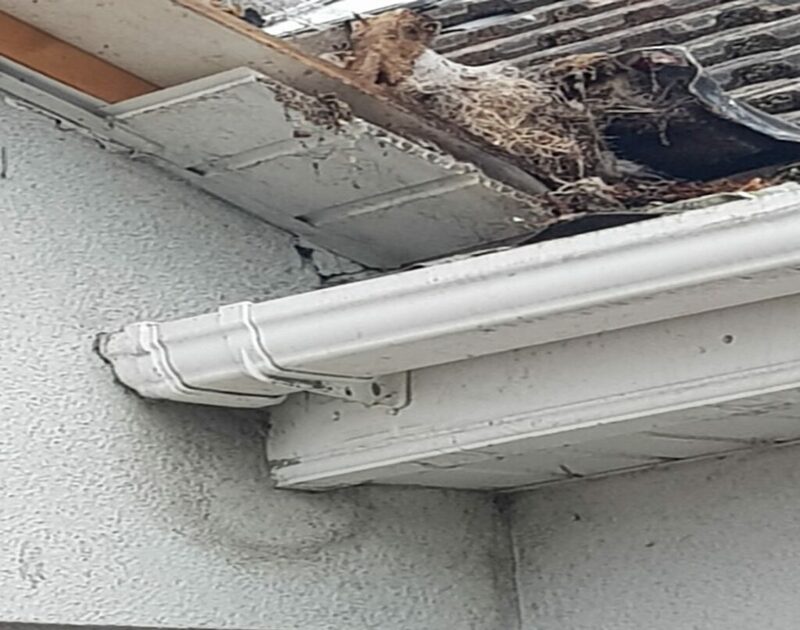 They had it sorted since and i am delighted. 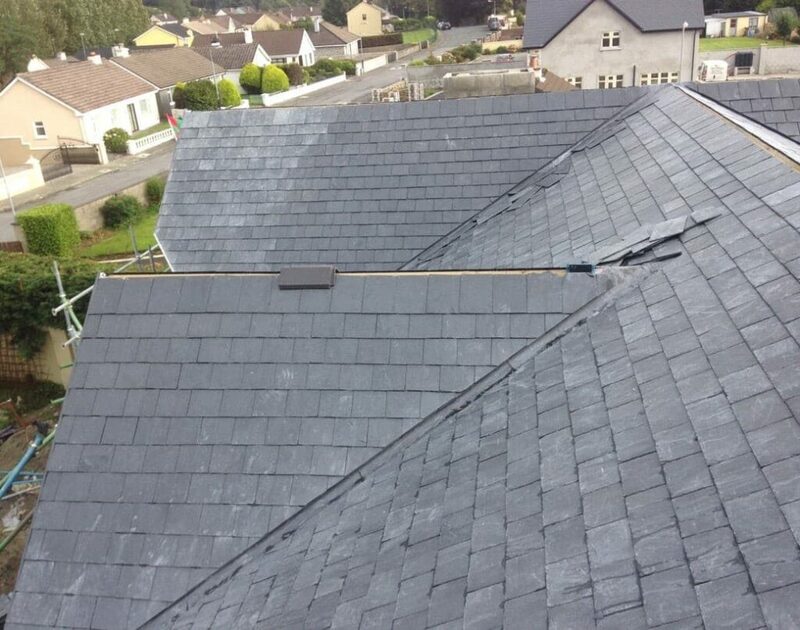 I found All Weather Proof Roofing Munster on net and decided to get them. 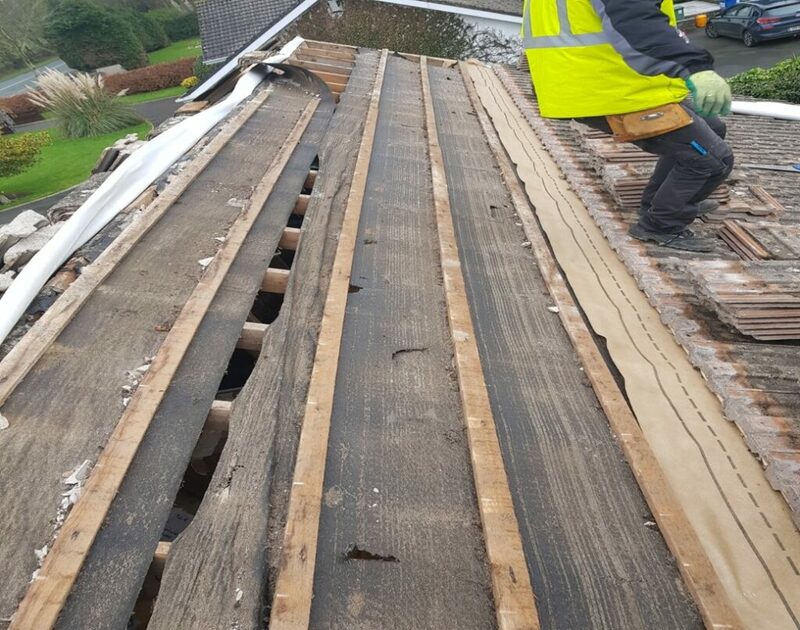 The team were reliable, friendly and cleaned up every night after the repair work. 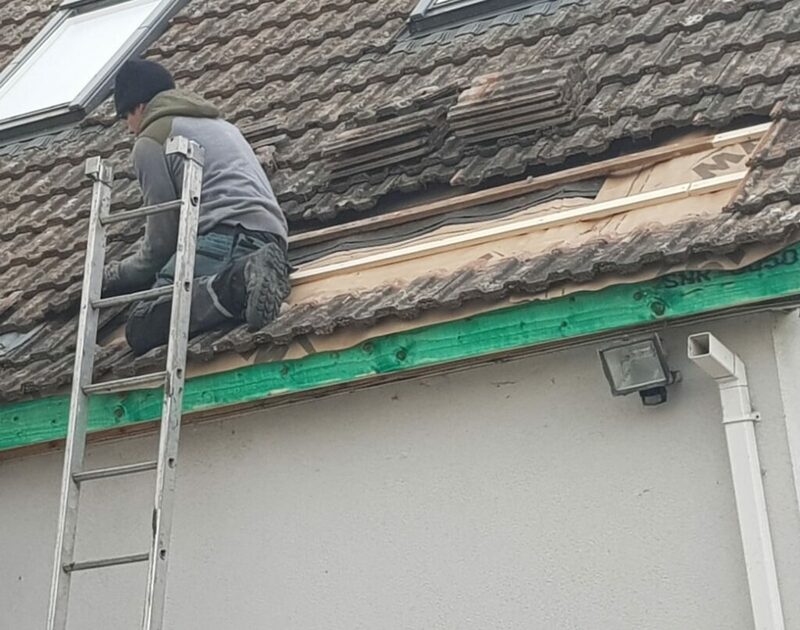 They did great work and I’d recommend them in the future. 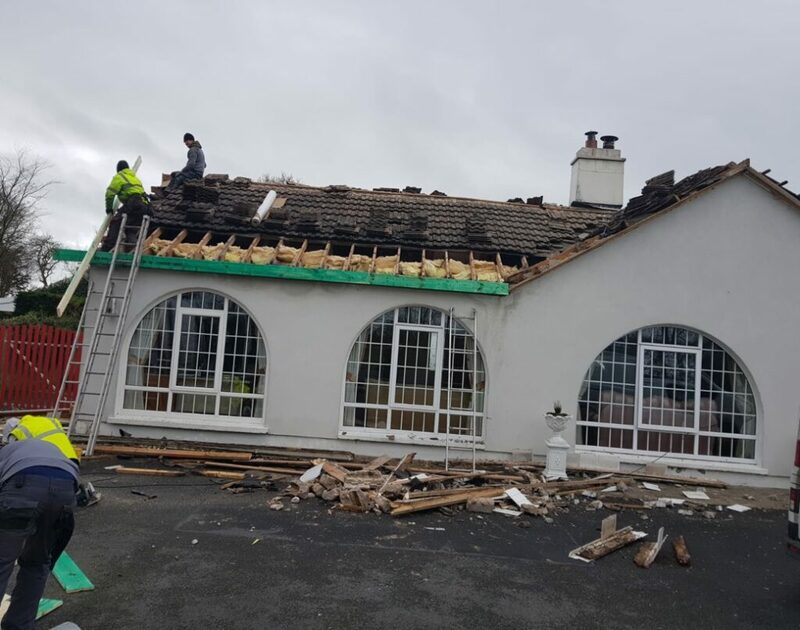 Alway availble 24 Hours A Day, 7 Days A Week To Quickly Repair Any Roof Damage in Limerick.